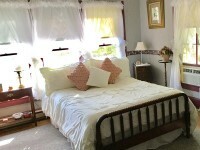 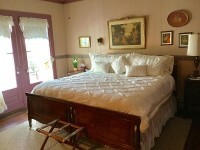 2002 Chosen one of 12 'Best Undiscovered B&B's in America'. 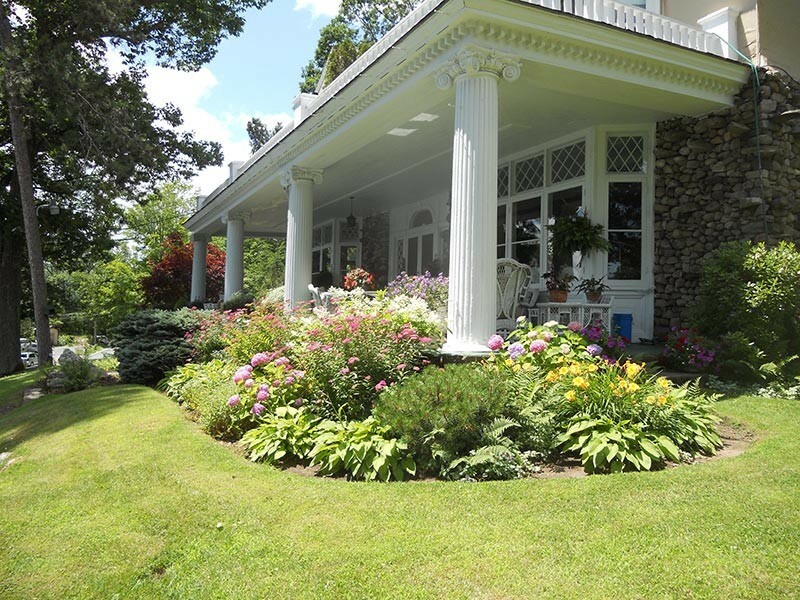 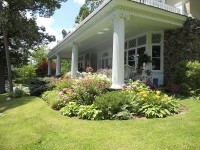 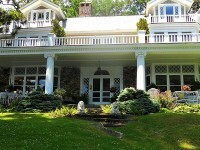 An elegant fieldstone mansion on northern Lake George featured in House Beautiful and Forbes FYI. 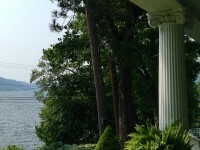 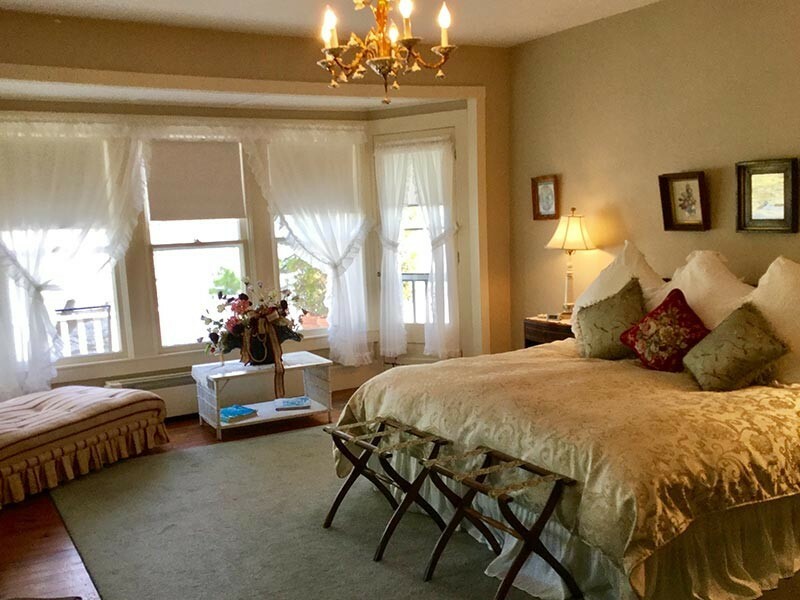 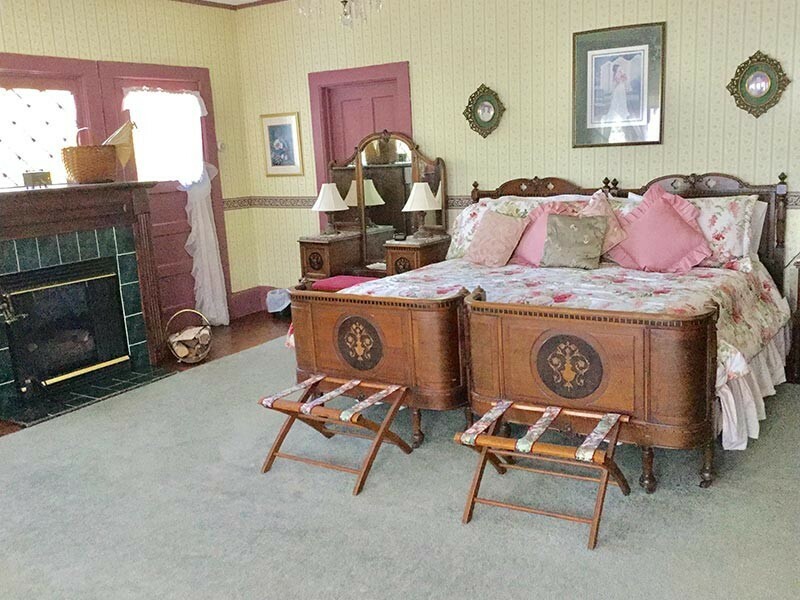 This B & B offers spectacular lake views, oversized bedrooms, fireplaces and balcony. 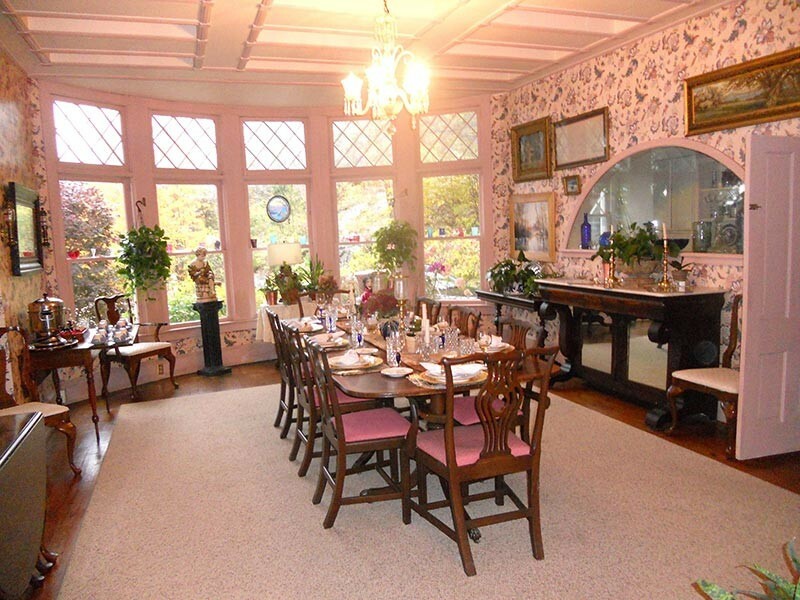 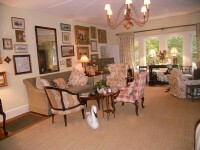 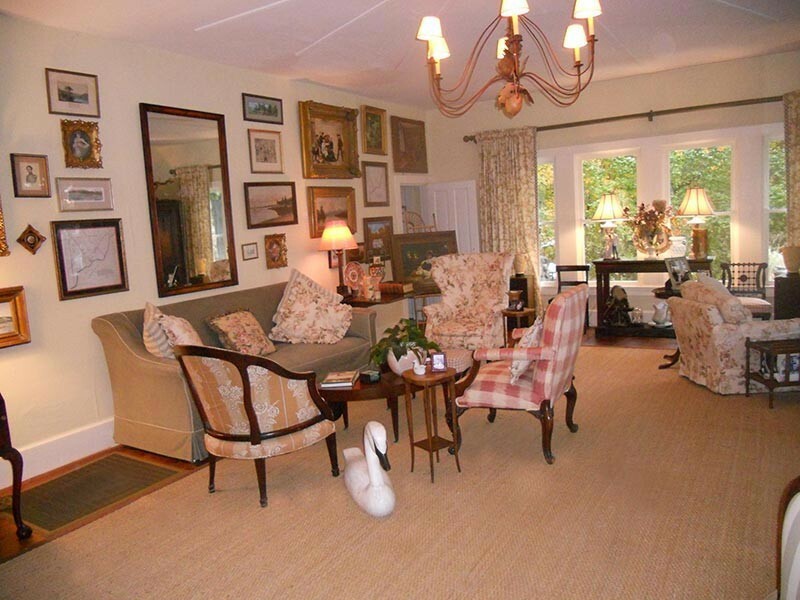 Elegant dining & living room with massive fieldstone fireplace and grand piano. Full country breakfast. 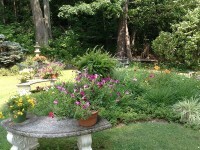 Romantic, peaceful, quiet.